Welcome to Yourtowndirectory.org for Celbridge and Co. Kildare. 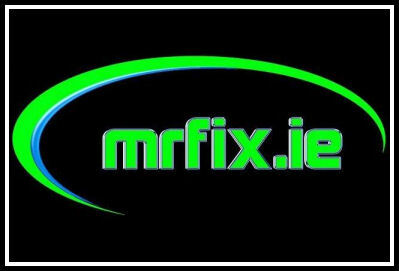 Here you will find details of the latest news, weather, local information, plus your local community business directory for County Kildare including Celbridge, Athy, Clane, Kilcock, Kildare, Leixlip, Maynooth, Naas and Newbridge. 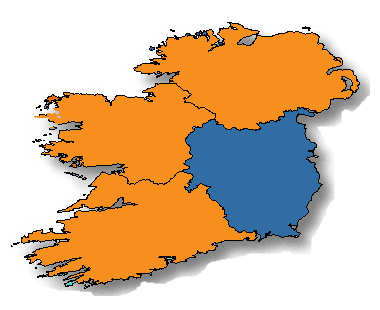 Do you have a business in Celbridge, do you know of an event coming up involving your local community, why not promote your business or event here in your local area. China Wall Restaurant is one of the most popular Chinese Restaurant around, situated in Celbridge, our mission is to provide our customers with a variety of quality Chinese cuisine at competitive prices with a friendly service to match. River King Restaurant & Takeaway, Celbridge offering delicious Oriental cuisine in a comfortable and relaxed dining atmosphere. 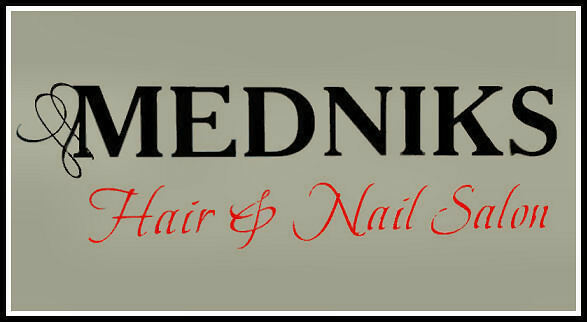 Open daily, Mon-Thurs 4.30pm-12.00am, Fri-Sat 12.00pm-2.30pm & 4.30pm-12.00am Sun 12.00pm-11.30pm. At Dee's Hair Studio and Beauty Salon, you will receive a cutting edge hairdressing service from a creative and talented team specialises in cutting, colouring and curls. 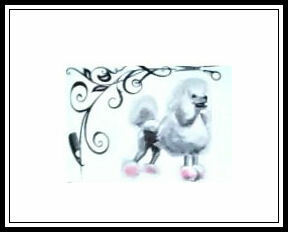 You will get a star treatment, from highly trained staff. At Orient Asian Restaurant and Sushi Bar, ignite your senses in a very classic and soothing atmosphere for everyone to enjoy. 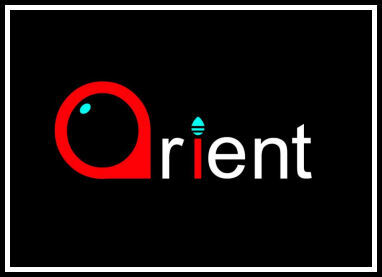 Orient Asian Restaurant is the best for all occasions like company parties, birthday's, family and friends get together. 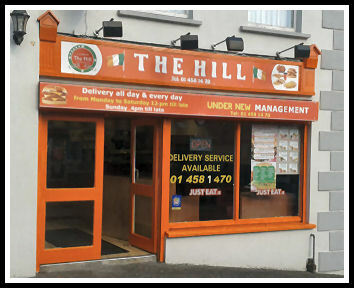 You will find there is always a friendly welcome at The Hill Takeaway in Leixlip offering delicious Burgers, Kebabs, Wraps, Fish and Chips everytime. 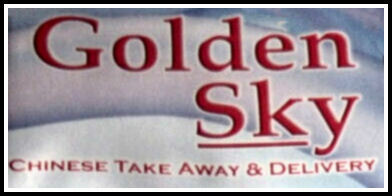 Local delivery service available. Open 7 days a week.